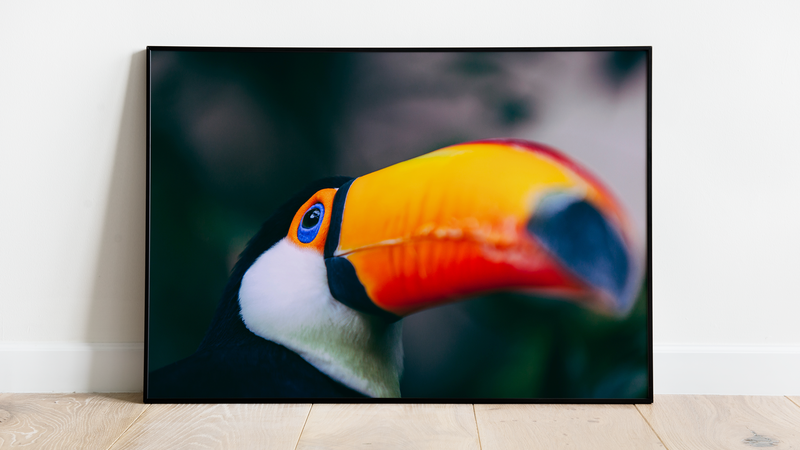 Toco Toucan is very agile, and is able to hang and turn easily upside-down to pluck fruits with its long bill. He can twist them off and detach them by tugging with force. The large bill is sometimes used as a weapon during interactions, in order to establish the hierarchy within the group.